They say it's hard to manage what you can't measure. As a resource for police family members and others, I present a comprehensive list of statistics on domestic violence in police homes and related issues. 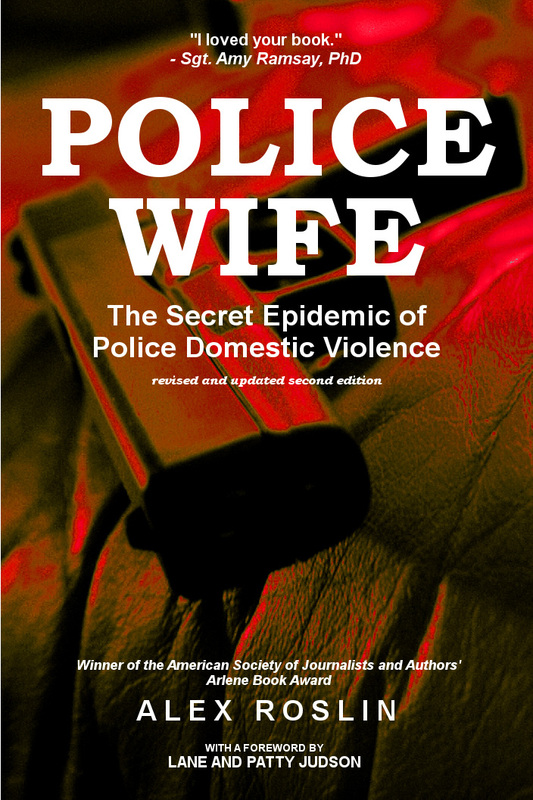 The data is adapted from my book Police Wife: The Secret Epidemic of Police Domestic Violence. See the book for complete references. Police discipline in the U.S. The U.S. still has far to go to improve policies and discipline on officer-involved domestic violence, but Canada and other countries lag even further behind. Read more about the International Association of Chiefs of Police (IACP) model policy on domestic violence by officers. The role of police in society is closely connected to domestic violence in police homes. The abuse is rooted in the tremendous power we bestow on officers, the impunity they enjoy and derogatory male officer attitudes to women. Many of these same issues are at the core of today’s debates about policing in our society, including police shootings of African Americans and police sexual harassment of women officers and female drivers at traffic stops. These same issues are also connected to broader social issues, such as growing inequality in our society and the militarization of police. Police officers are often the ones who must deal with the consequences of inequality, such as homelessness and unemployment. As the job burden on police officers grows, their families and health often pay the price. Below are correlations—all statistically significant—between the number of police officers per capita and measures of inequality. * The more inequality, the more police we tend to find. * A correlation shows how much two sets of data fluctuate together. It doesn’t prove one thing causes the other, but it can point to predictive relationships worthy of attention. When a correlation is statistically significant, it’s very unlikely to be a random coincidence. - Find Police Wife on Amazon. - Read the Top 9 Frequently Asked Questions About Police Officer-Involved Domestic Violence. - Get a free extended excerpt of Police Wife. This is very good, and very timely information that needs to be seen by more people. I just heard this morning that there is an incident (or another incident) being investigated involving a police officer and his family in Augusta Township, near Brockville. Best of luck with this book. Thank you for the encouraging words and news tip, Christine!